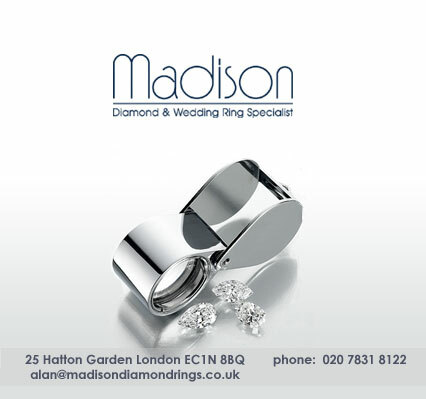 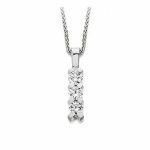 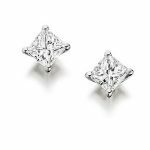 Renowned jewellers located in the heart of London’s prestigious Hatton Garden. 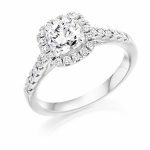 Madison offers the broadest range of diamond rings which are made in our own workshop and will ensure to create a distinct piece of jewellery that will remain timeless. 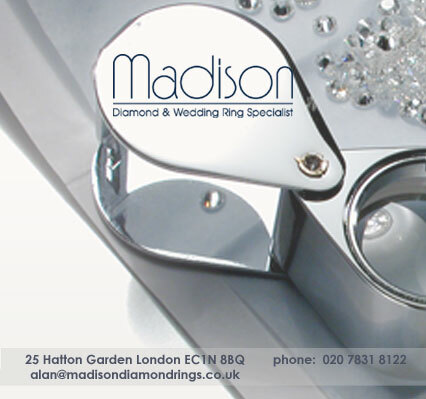 When you visit our showroom you will experience for yourself the dedicated service we provide for you the customer. 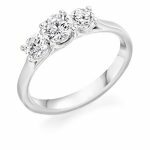 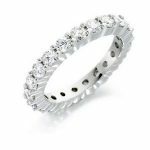 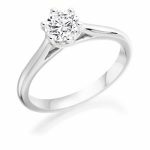 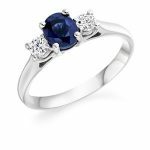 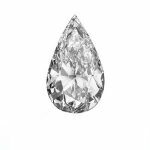 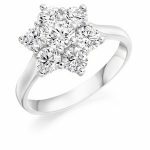 Why buy diamonds from Madison Diamond and Wedding Ring Specialist? 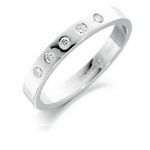 The two most important things about buying diamonds are trust and confidence. 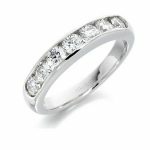 Trust that you are getting value for money and confidence that you are getting the quality at a fair price. 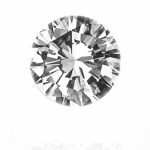 For your piece of mind, when purchasing a diamond we recommend buying certified. 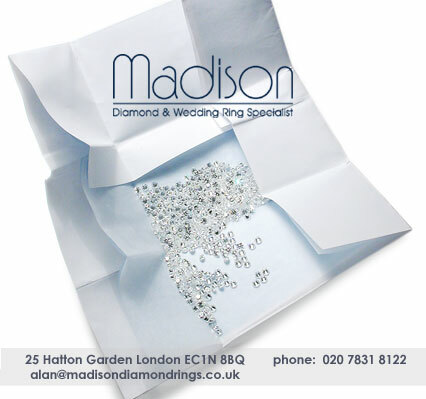 All of our certified diamonds come with the reassurance of a G.I.A certificate, whatever your choice whether it be a round brilliant cut, princess, emerald, square emerald, marquise, oval, pear, radiant, cushion or heart-shaped, The G.I.A certificate will tell you the cut, colour, clarity and carat weight of the diamond you are buying.